Home » How To » How To Fix Samsung Galaxy S8 Red Tint Issue? How To Fix Samsung Galaxy S8 Red Tint Issue? 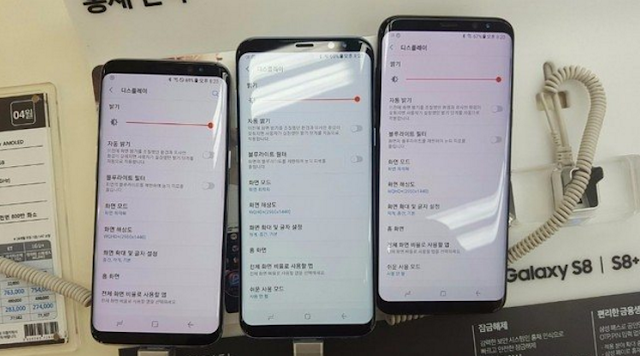 The Samsung Galaxy S8 has not been officially launched around the world until the coming Friday, but some customers from South Korea who had received their units early, are facing Galaxy S8 Red Tint Issue. Similar kind of issue was faced by Galaxy S6, Galaxy S7 and Galaxy S7 Edge, in which display had to suffer with Pink / Purple and Greenish Tint. Social media reports have surfaced soon after some of the Galaxy S8 smartphones started to have this red tint issue. How To Fix Galaxy S8 Red Tint Issue? Samsung’s official spokesman told South Korean media that this red tint issue with galaxy s8 is not a quality issue and can be easily fixed from galaxy s8’s settings app. This issue is being faced by users of Samsung Galaxy S8 as well as Galaxy S8 Plus. Customers have also reported that the Red Tint in Galaxy S8 is not getting fixed from Settings App. 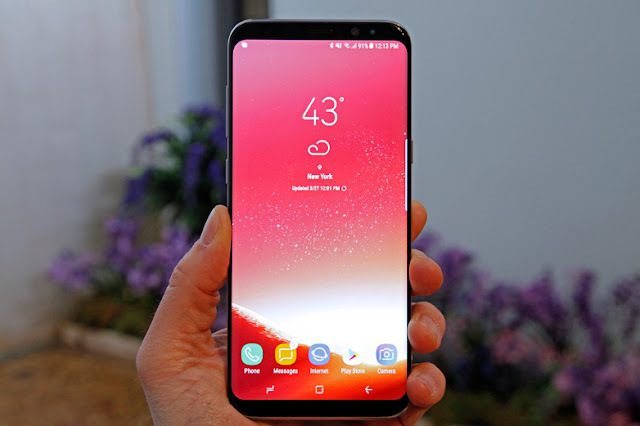 Neil Shah who is an analyst at CounterPoint Research, thinks that Galaxy S8 / S8 Plus are the first phones to use Deep Red OLED Tech, which make the usual whites to look reddish. And this could be the software calibration issue, instead of hardware issue with OLED panel. Samsung have had suffered a lot last year with Galaxy Note 7 Fiasco, where Note 7 units have had battery problems and finally Samsung had to shut down Note 7’s production. The Galaxy S8 / S8 Plus phones will probably sell like hot cakes, and will be pre-ordered more than last year’s Galaxy S7 / S7 Edge smartphones. So how do you fix the Red Tint issue ? You talk about it!!! But NO Fix!!!! Where is the solution? Its not in settings I have my red turned all the way off and still have a pink screen in any setting But adaptive display. What do I do?? ?